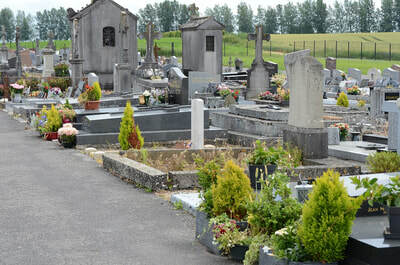 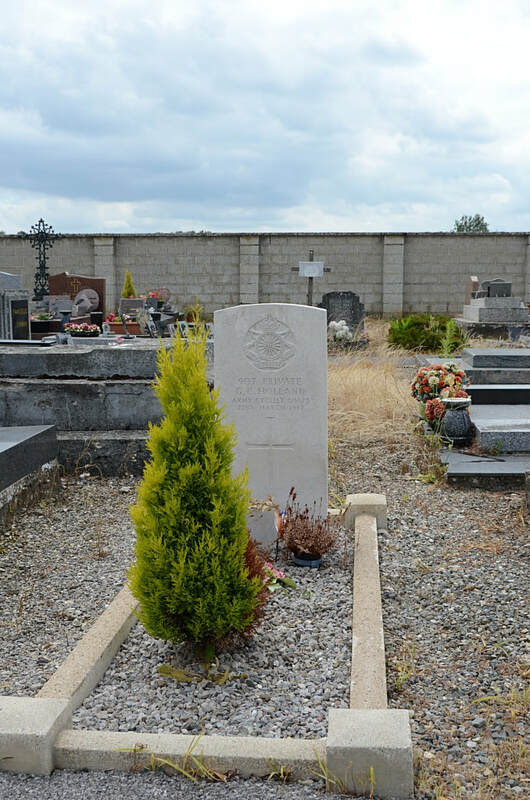 Étreillers is a commune 10 kilometres west of St Quentin, in the Department of the Aisne, west of Savy. 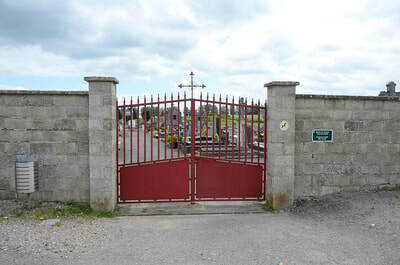 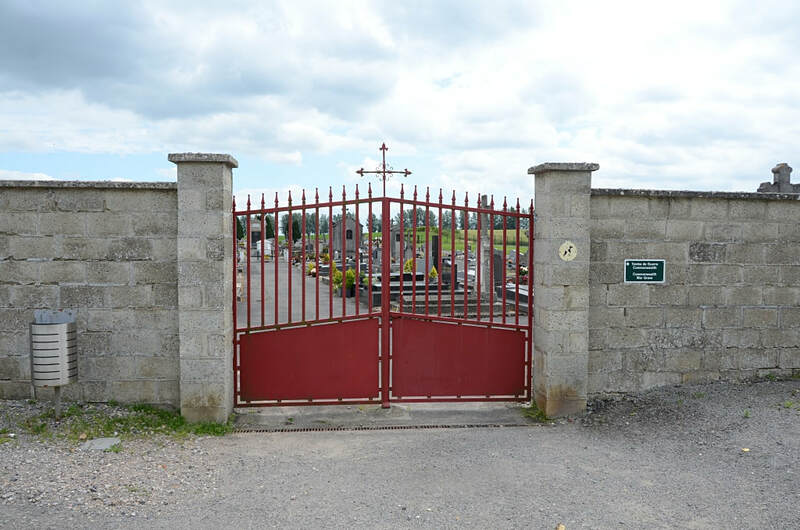 The Commonwealth burials are in the north-west quarter of the Communal Cemetery, on the right of the main path. 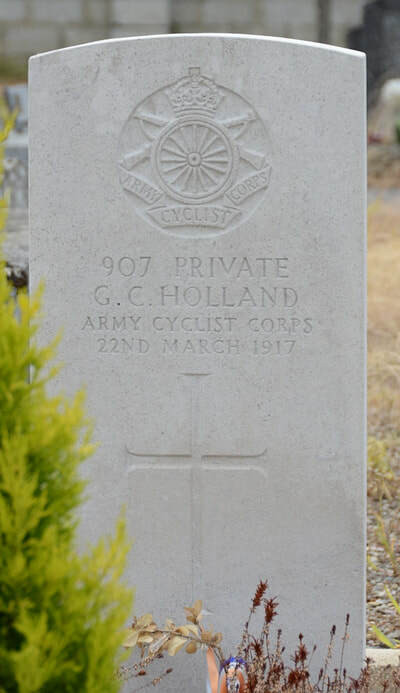 907 Private G. C. Holland, IV Corps Cyclist Bn. Army Cyclist Corps, died 22nd March 1917.